Billion Dollar Question: Is Calgary the recreational capital of Canada? The City of Calgary has invested almost a half a billion dollars (that’s $500,000,000) over the past three years in four major new recreation centres – Brookfield Residential YMCA at Seton (largest YMCA in the world), Shane Homes YMCA at Rocky Ridge (second largest YMCA in the world), Remington YMCA in Quarry Park and Great Plains Recreation Facility (eastern edge of the city). However, the recreational capital isn’t necessarily the one with the biggest recreational facilities, it could have good facilities overall, with few strengths and no major weaknesses. Or it could be the city with the best recreational programs with the most participation. 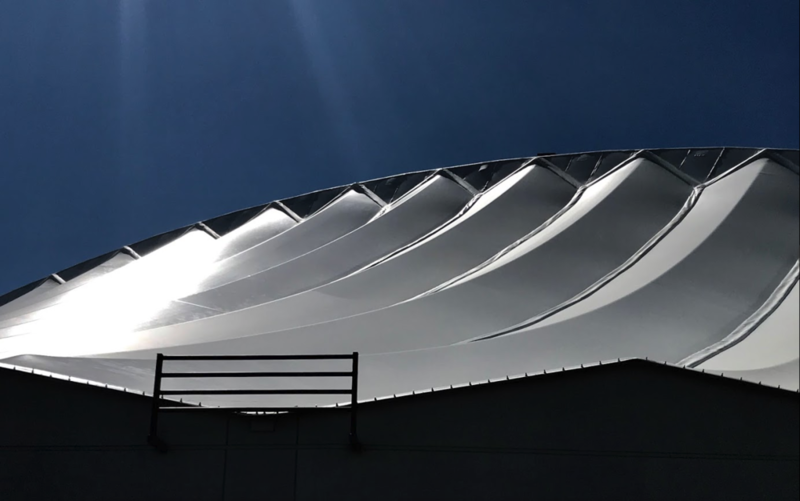 Not only is Calgary’s new Rocky Ridge YMCA is the second largest in North America, but it is also a bold architectural statement for those living in new communities on the northwest edge of the City. 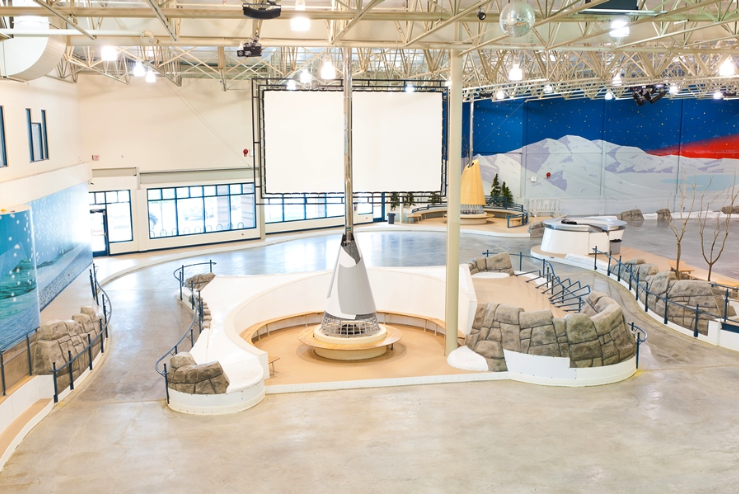 Calgary has been building iconic recreation centres since the early ‘80s. This is the Repsol Sports Centre built in 1983 for the Western Canada Summer Games. Calgary’s 131 km Rotary Mattamy Greenway is a unique recreational experience. And what do we mean by recreation? Judy Birdsell, one of the founders of IMAGINE Citizens Collaborating for Health, reminded me that the definition of recreation is “any activity done for enjoyment when one is not working.” She thinks we shouldn’t equate recreation with sports and fitness, but include everything from dancing to gardening, from quilting to reading.” Hmmm, perhaps it should also include flaneuring and dog walking too? 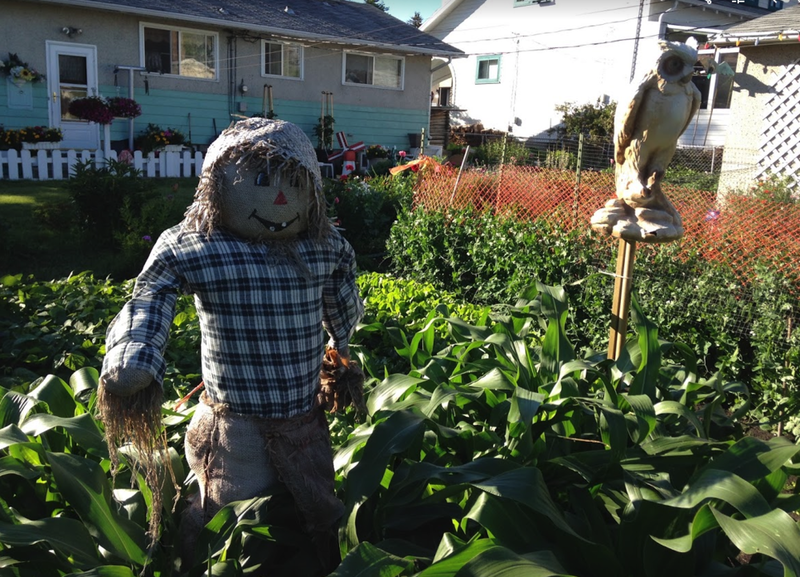 Calgary shines when it comes to community gardens, not sure about gardening, dance or quilting. We had 169 community gardens as of July 2016, (Calgary Horticultural Society website); Edmonton had 80 as of July 2018 and City of Vancouver (not metro Vancouver) 110. Calgary has 150 public off-leash areas in our multi-use parks for Calgarians and their dogs to enjoy. In fact, “Calgary may have the largest number of off-leash areas and combined amount of off-leash space (more than 1,250 hectares) in North America,” says the City of Calgary website. Perhaps this is not surprising as Calgary has the highest per capita dog ownership in Canada with 1 dog for every 12 people, just ahead of Winnipeg and Edmonton (CTV New Winnipeg, March 29, 2017). The City of Calgary website also says we have “the most extensive urban pathways and bikeway network in North America.” Mary Kapusta, Director, Communications at the Calgary Public Library says the number of visitors to our 20 libraries is one also one of the highest in North America with 6.8 million visits, 688,000 active members, 14.6 million items in annually. That’s a whopping 14 books per person per year. If we add in the cost of the new Central Library and National Music Centre (Birdsell says it is growing international trend for physicians to prescribe social or recreational activities to help patients with certain illnesses) to the $500,000,000 investment in mega recreation centres, we are almost a BILLION dollars (not all City of Caglary dollars). Just sitting and watching the Bow River flow could be considered a recreational activity by some. Calgary is his home to one of the world’s largest public skate parks. Strolling Stephen Avenue Walk at lunch hour is a recreational activity for many. Stopping to make a snowman just because you the mood strikes you as this couple did is also a recreational activity. Or chilling at a music festival is a recreational for some. Or it could be puttering in your backyard garden. Cynthia Watson, Chief Evolution Officer at Vivo (formerly Cardel Place) notes her facility is a “gathering place for the community. We are the afterschool place, the youth space, the older adult social connector, the health services touchpoint, the social entrepreneur incubator, the healthy living collaborator...oh and yes - we do have swimming lessons and fitness classes too!” home to a diversity of community, cultural, sport, faith-based, education and recreation groups. Vivo’s catchment started with 75,000 people in 2004 and has grown to well over 145,000 today. It includes established communities like Northern Hills, Sandstone MacEwan, Beddington, Huntington Hills, Hidden Valley, growing communities like Evanston, Kincora, Sage Hill and new communities like Livingston and Carrington. Today it has approximately 1.3 million visitors a year, with plans in place for an $60 million 85,000 square foot addition due to the popularity of its facilities and programs. The expansion will include an indoor park that can be used in the winter by seniors who just want to walk without fear of falling on the ice, while young families can enjoy the playground as they do in the summer. 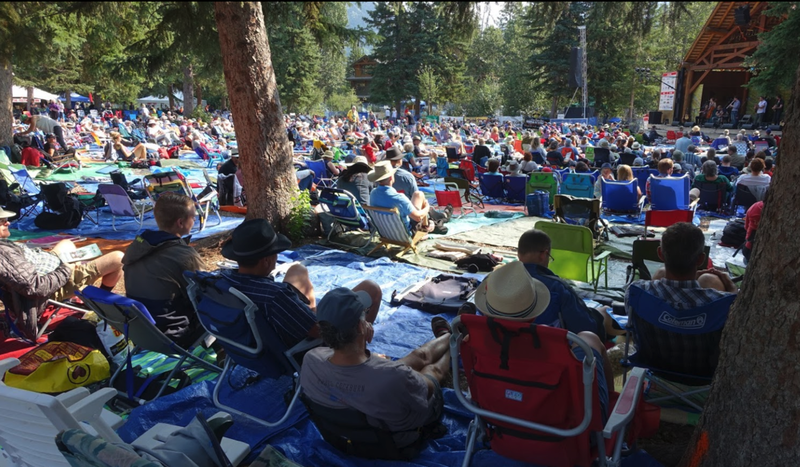 The park will also accommodate festivals and events like movie-in-the-park in the winter adding another dimension to the community’s socialization. When I chatted with Glenda Marr, Business Development Manager for the Genesis Center in the northeast, the story was the same – programs are popular, operating at capacity and looking at expansion. In fact, many of Calgary’s older regional recreation centres as so popular they are operating at or near capacity and have plans for expansion. Large facilities like the Genesis Field House not only host sporting event, but events like the annual mega Train Show that takes over the entire facility. 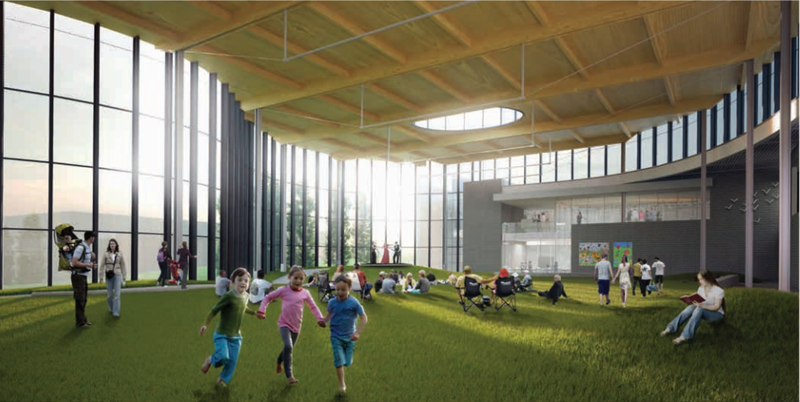 VIVO expansion plans include an indoor park with playground and field for casual play and relaxation by all ages. 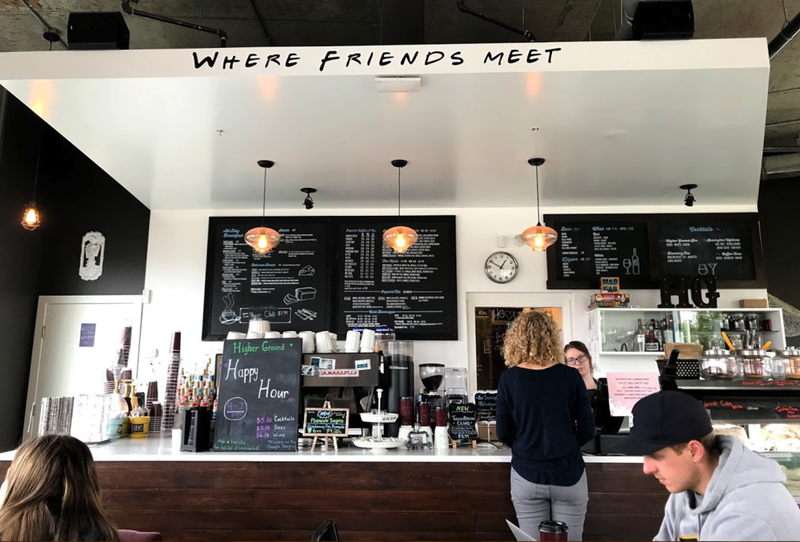 Recreation can be meeting a friend for coffee. So, what does the City of Calgary think? In discussion with James McLaughlin, Acting Director of Calgary Recreation, I was surprised to learn “there is currently no standard benchmarking in Canada regarding the recommended amount of recreation facilities per capita.” I was hoping there would be some definitive measurements like number of hockey rinks, swimming pools or sports fields or total square feet of recreational facilities per 100,000 people. I was also told any comparison gets complicated by the fact no city has a comprehensive collection of all the private, city and community facilities and their program participation. I did learn Calgary has developed a unique partnership model where the City of Calgary builds these new regional recreation centers, but they are operated by others like regional community associations or the YMCA. Speaking of the YMCA, perhaps one of the most innovative recreational partnerships in Canada is at the South Health Campus (hospital) which also includes a YMCA. McLaughlin shared with me that 93% of Calgarians are satisfied with the City’s recreation programs and 92% are satisfied with our recreation facilities based on The City of Calgary’s 2018 Citizen Satisfaction Survey. That’s impressive, almost hard to believe. This surprised me as I have heard from numerous parents and grandparents, of how poor our playing fields can be in the summer with dandelion infestation that makes the fields slippery and dangerous. Others have said the grass is sometimes so long when the younger kids kick the ball it hardly moves. I have also heard the cost of ice time in Calgary is significantly higher than in other cities because of a lack of rinks. And yet others have told me that when they go to other cities for soccer, hockey and ringette tournaments, they are often surprised at how much better their facilities are than Calgary’s. The high satisfaction rating is also surprising given over the past year two City recreational centres have been closed due to roof issues. Perhaps the most enlightening learning from McLaughlin was that recreation leaders in Calgary and other cities are moving away from focusing on sports and fitness and towards a more active living wellness model. Guess, Birdsell was correct and Watson and her colleagues are on the leading edge. 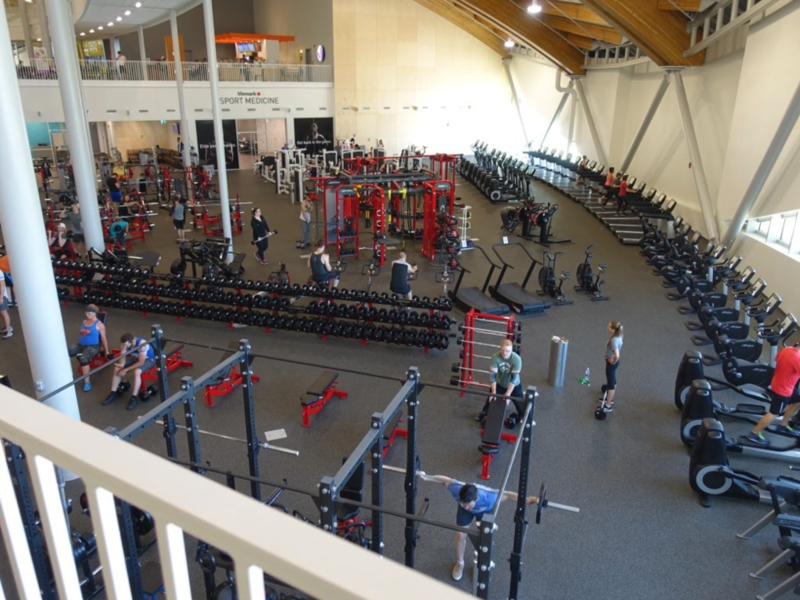 Calgary also boast numerous private recreation facilities like the massive new Rocky Mountain Climbing centre just west of Canada Olympic Park. It is one of three Rocky Mountain Climbing centres in Calgary. Recreation can also include an afternoon of painting in the park. Learning to fish is another recreational activity. Calgary has 22 city-maintained toboggan hills with many more community hills like this one in Bridgeland Riverside. So, being the recreational capital of Canada shouldn’t just be about the quality and quantity of facilities, it should also be about citizen participation in everyday activities. So, are Calgarians the most active Canadians? Remember the federal government’s ParticipACTION (launched in 1971 ceased in 2001 and relaunched in 2017) whose shaming message was “the average Canadian adult was like a 60-year Swede old when it came to physical fitness?” Its goal was to get Canadians off the couch and do something, even if just for 20 minutes. While there is lots of information on how successful ParticiACTION was as an awareness program, it is less clear if adult Canadians are gaining on the 60-year old Swedes. According to data from the Canadian Community Health Survey, 26.7 per cent of Canadians were obese in 2015, up from 23.1 per cent in 2004 - not a good sign. Another study published in the scientific journal Nature in 2017, documented that Canada ranks third from the bottom in how much we walk per day by a group of researchers who looked at smartphone data to see how much walking people do in 111 countries and tracked their steps over an average of 95 days. Stats Canada last documented the prevalence of obesity in major Canadian cities in 2012 and Calgary at 22.1% was higher than Toronto (20.2%), Victoria (19.6%), Vancouver (17.4%) and Kelowna’s was the lowest at 17.0%. But this doesn’t say how active the rest of us are. According to The Conference Board of Canada’s 2016 City Health Ranking, which looked at such aspects as life satisfaction, healthy lifestyles and access to health care, Saskatoon came out on top as Canada’s healthiest city, with Calgary second. An Expedia blog in 2018 attempted to rank Canada’s most active cities based on average number of marathons and hiking trails, access to bike paths, trails and races, per capita and abundance of outdoor activities such as kayaking, canoeing. Calgary came in 4thbeat out by Whistler #3, Golden #2 and Vancouver #1. As stated earlier, the City of Calgary doesn’t have comprehensive stats that would include both visits to City, private and community traditional recreation facilities, as well as other non-work pursuits. 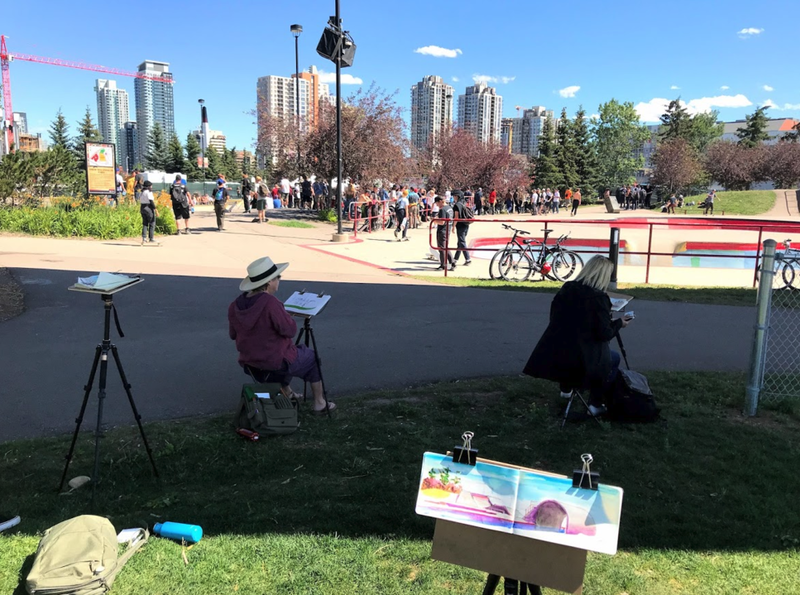 However, most of Calgary’s 26 major recreation centers are operating at or near capacity for most of the year with several having plans for expansion – suggesting Calgarians are indeed very active. It is impossible to track all of the neighbourhood events in Calgary or any other city for that matter. For some people surfing the Bow River Wave is recreational. This family is off to the Riley Park wading pool. Who ever heard of a dog park in the ‘70s? Today, literally tens of thousands of Calgarians religiously walking their dog(s), often more than once. As stated earlier, Calgary is the dog park capital of North American and has the highest dog ownership in Canada. This is nothing to sniff at. Daily dog walking is one of the best active living habits urban dwellers can have and it is the cheapest one for the City to provide. A British study published in the BMC Public Health Journal in 2017 showed the dog owners average 22 minutes more walking per day, than those who don’t have a dog. And while the study acknowledged some were just dawdling, many were walking at a pace that provide as much health benefits as running. I don’t think anyone knows definitively what Canadian city has the best overall recreational facilities and programs, or which city has the most active citizens. In addition, I challenge any major Canadian city to beat the 90+% satisfaction rating Calgarians give their recreation programs and facilities. Even if I do find the number hard to believe. It is no wonder Calgary is one of the most livable cities in the world. Community Gardens: The New Yoga Studio? Calgary: The dog park capital of North America?